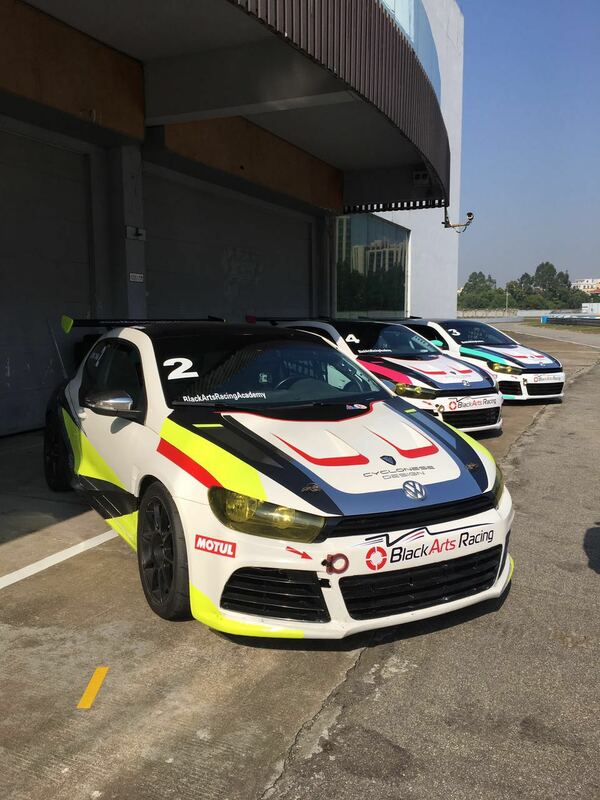 For our race school, and for competition, BAR maintains a fleet of race-prepared VW Scirocco R Cup cars. These are modern race cars with 238 BHP, 275 newton meters of torque and DSG gearboxes. Please contact our sales team via facebook at BlackArtsRacing or email us at sales@blackartsracing.com.